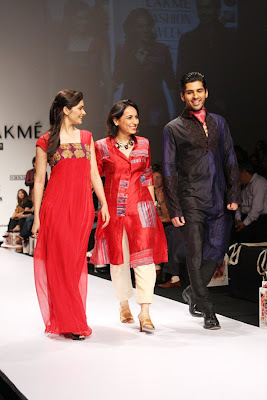 Bollywood PRO: Sammir Dattani walks the ramp! 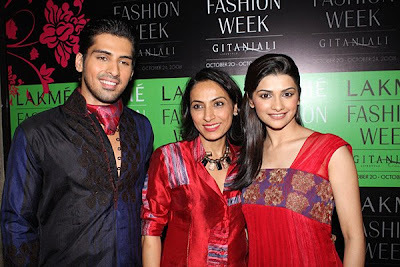 Sammir Dattani walked the ramp for designer Krishna Mehta at the Mumbai Fashion Week. A close friend of Sammir revealed, "Sammir practiced walking on the ramp for several days for this show. He wanted to be perfect. Sammir even tried out the clothes several times before actually wearing them for the show." 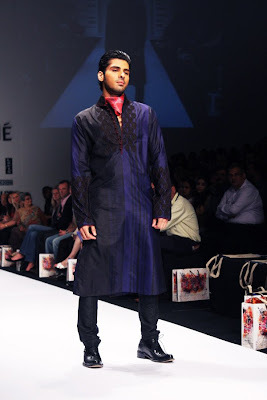 The friend said that Sammir had begun to enjoy walking the ramp. "Sammir walked the ramp for the first time to showcase sunglasses. He felt that he was apt for it because he owns a wide range of Sunglasses too. Like last time, his friends were there to cheer for him too."